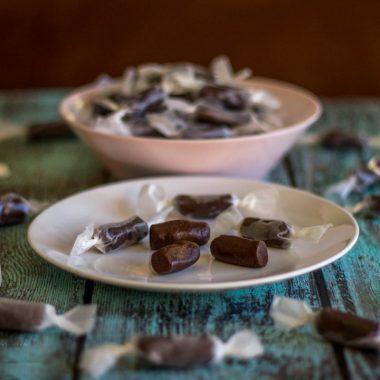 Sweet candy is sure to satisfy a sugar craving when it hits. 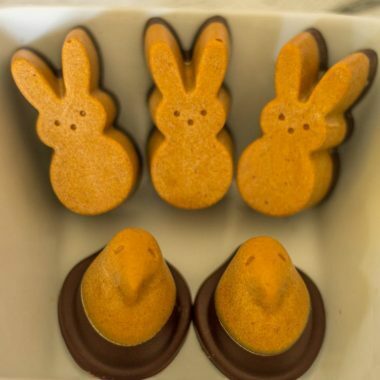 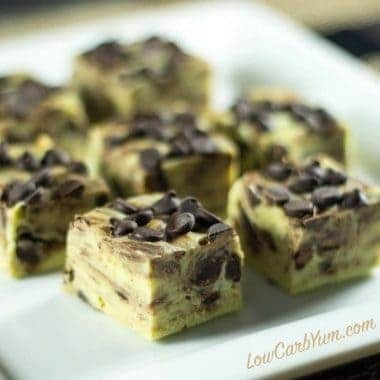 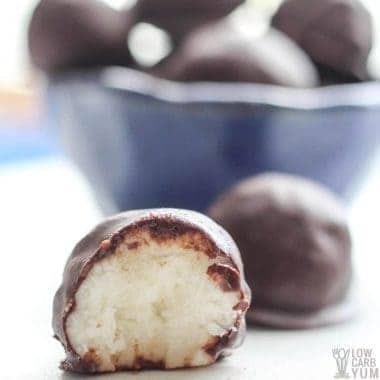 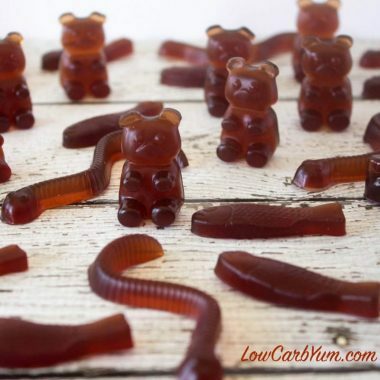 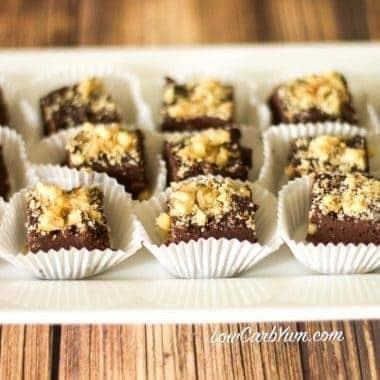 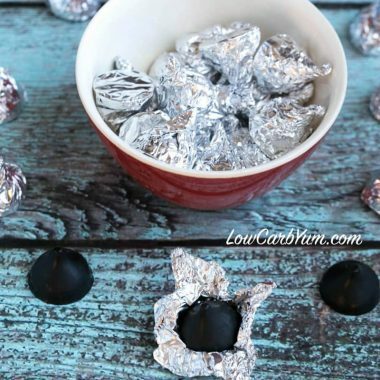 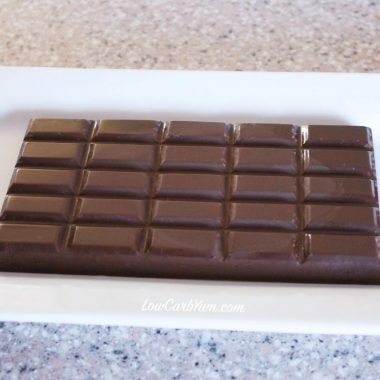 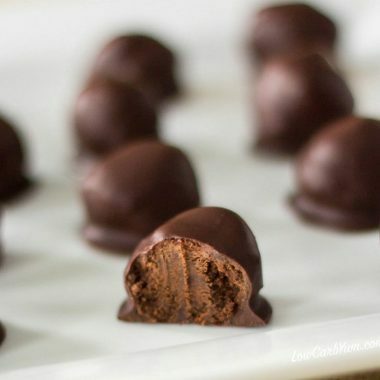 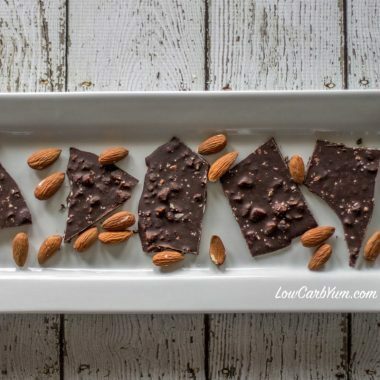 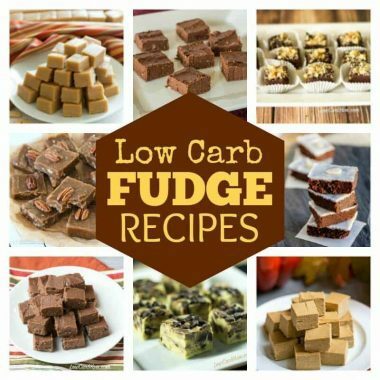 But it's sure to send your blood sugar soaring unless you opt for a healthier keto low carb candy treat instead. 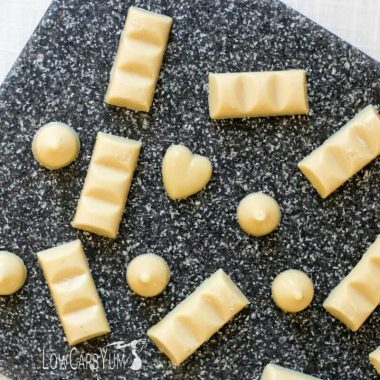 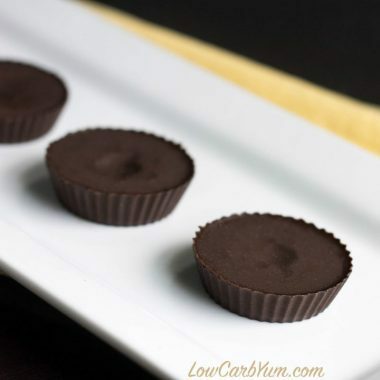 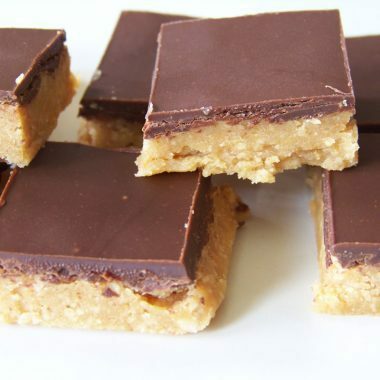 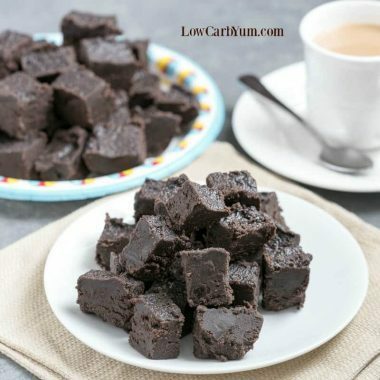 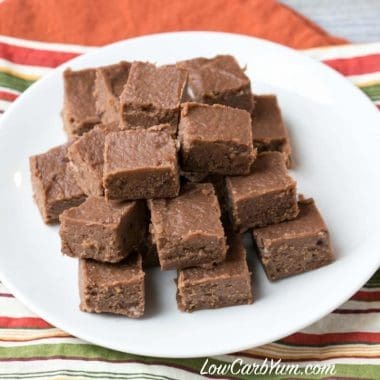 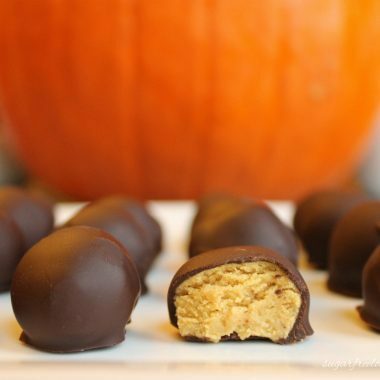 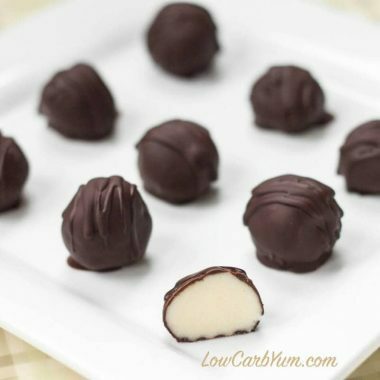 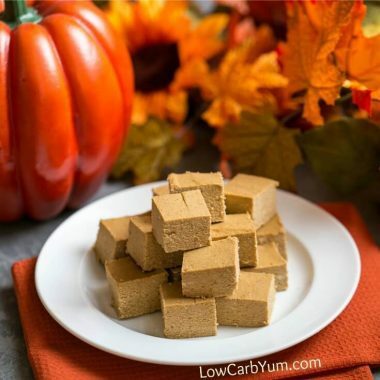 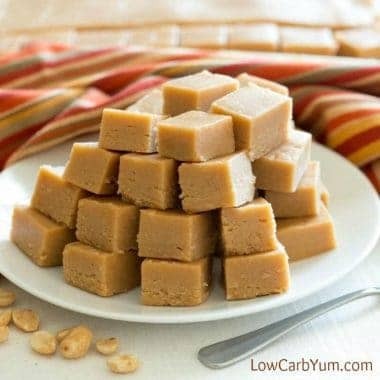 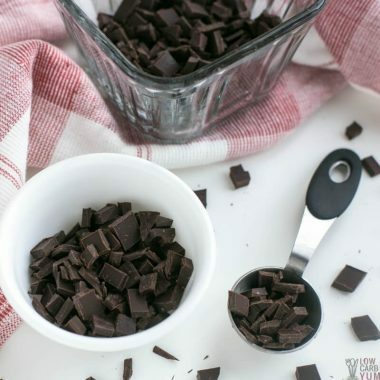 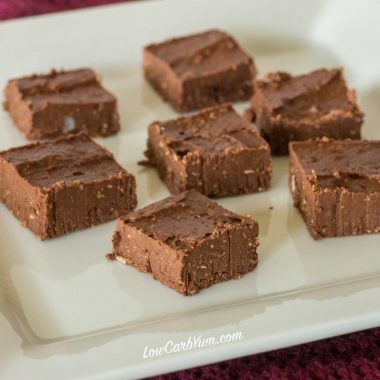 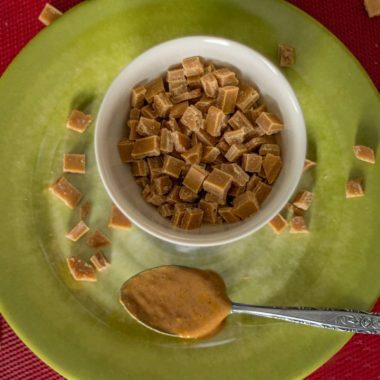 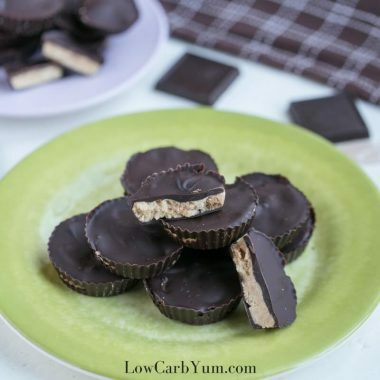 From easy keto peanut butter cups to sugar free gummy bears to chocolate coconut oil fudge, discover all the sweet candies that can be enjoyed on a low carb ketogenic eating plan.